Are you shopping for a big, versatile and stylish crossover? With seating for eight adults and plenty of luxury features, the 2016 Nissan Rogue is the one to buy. 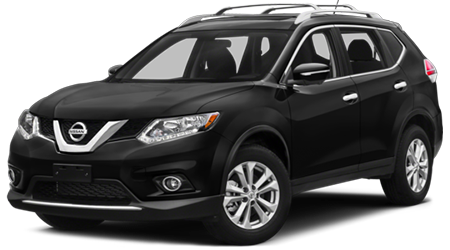 At Petro Nissan, CA, we have all of the 2016 Nissan models, including the big and impressive 2016 Nissan Rogue. With vehicles in a range of trim levels, with a variety of options, we bound to have something for just about any taste and budget. 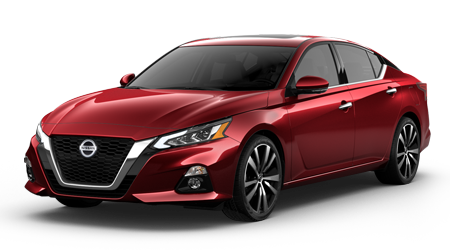 We offer a great selection of Nissan vehicles and great service to shoppers in Hattiesburg, Laurel, Columbia, Gulfport, and Jackson from our dealership at 6248 Highway 98 West in Hattiesburg, MS. Call or visit today, to set up a test drive. The 2016 Nissan Rogue delivers great performance! The standard 3.5-liter DOHC 4-cylinder engine delivers 170 horsepower without using too much fuel. The Rogue delivers an EPA-estimated 33 highway and 26 city miles per gallon thanks in part to a continuously variable transmission. All three Rogue models offer the option of all-wheel drive system with available hill descent control, for buyers who want better off-road capabilities. All Rogues come with all-season SUV tires, independent front and rear suspension, and anti-lock brakes. Driving is easy even in bad weather and on bad roads. The high ground clearance also helps if you leave the paved roads. The available capacity of up to 1,000 pounds makes it easy to carry five adults and their gear. The powerful and comfortable Rogue has the power, drivetrain and brakes you need to cruise with confidence! Safety is designed into every Nissan vehicle. The Rogue reflects that Nissan to safety. 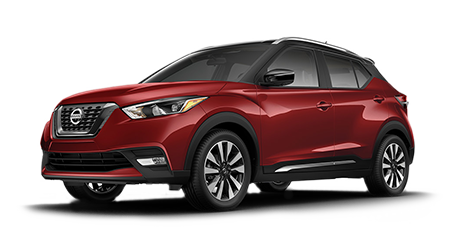 Underneath, The Rogue's Vehicle Dynamic Control with traction control, anti-lock brakes and Active Brake Limited Slip all help you stay in control in any road conditions. Inside, the multiple air bags on front and side and the active head restraints help further protect both driver and passengers.The sturdy, advanced body structure helps protect occupants in an accident. The standard hill start assist helps you get going after parking or stopping on a steep incline. Buyers with infants or small children will appreciate the standard LATCH anchoring system for child safety seats. Finally, a vehicle security system and vehicle immobilizer help protect your vehicle and its contents. Those modern safety and security features make the Rogue a great place to be! The outstanding 2016 Rogue exemplifies Nissan design and engineering. The performance and features have no real equal. If you want a comfortable and feature-packed crossover, the Rogue is a logical choice. At Petro Nissan, we look forward to showing you our selection of Rogues and helping you find one that meets your needs and budget. Or, come to our dealership at 6248 Highway 98 West. We are just down the road from car buyers in Hattiesburg, Laurel, Columbia, Gulfport, and Jackson. Contact us to set up a test drive today!